It may not be the most relaxing or simple game, but it's definitely one of the best and most addictive dungeon crawlers of all time. Of course, I'm talking about Darkest Dungeon, the masterpiece the folks over at Red Hook Studios launched two years ago. The tablet version of Darkest Dungeon made its debut on the iOS last year and players could buy it for $5. However, for a limited time, Red Hook Studios offers the game for just $1, which makes it even more worthwhile. The game features 3 modes and offers more than 80 hours of gameplay, not to mention that two DLCs have already been released to spice up your gameplay experience. If you've never heard about Darkest Dungeon, here are a couple of things you should know before getting it. First off, it's addictive and frustrating at the same time. 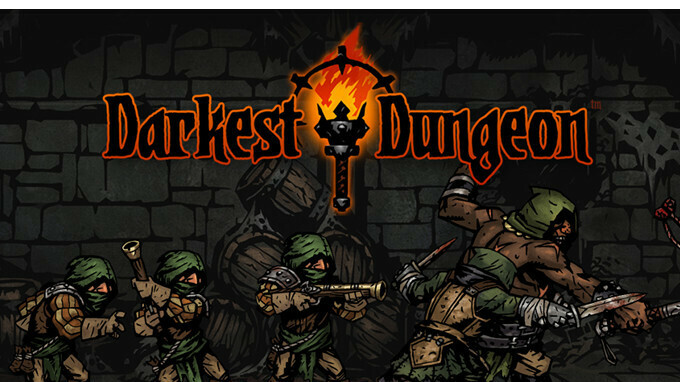 Darkest Dungeon is an easy to pick up but hard to master gothic roguelike turn-based RPG. Also, you won't be fighting just monsters, but also various afflictions like stress, masochism, fear, paranoia and a lot more. Your recruits will gain various quirks, some good, some bad, which you will want to get rid of as fast as possible. If you like RPGs with roguelike elements, Darkest Dungeon is a must play. Now that it's only $1 on the App Store, I really can't recommend it enough.